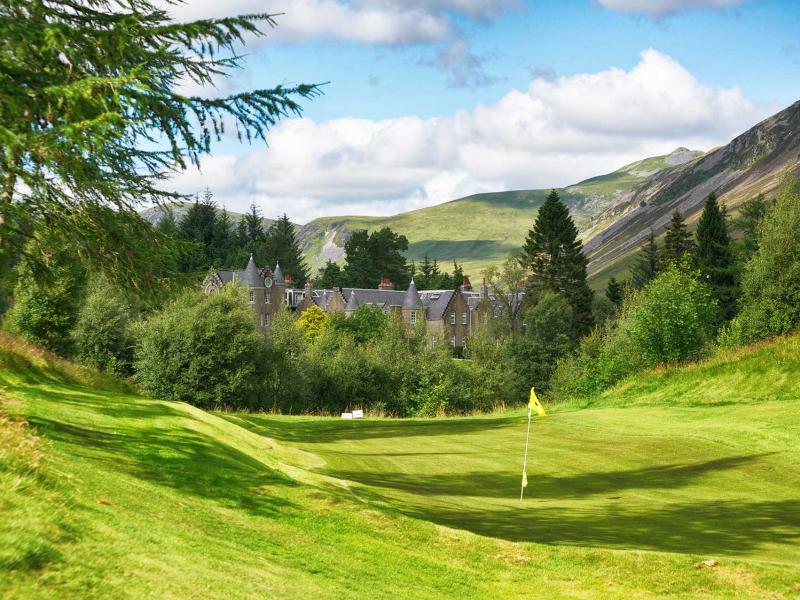 Scotland is renowned for walking and there are numerous options available. The walk along our driveway follows the glen to our gatehouse; with fields and mountain scenery on all sides it is a wonderful gentle walk. For a challenge, walk to Glenlochsie Lodge along the old railway to our Munro, Glas Tulaichean, returning via Loch-an-Eun and the scenic Gleann Taitneach. At 1051m, Glas Tulaichean is the 79thtallest mountain in Scotland. 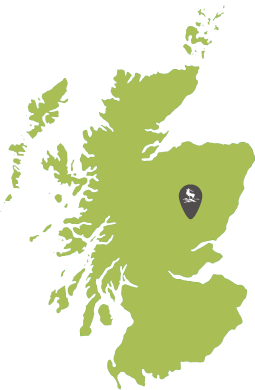 The 103km circular waymarked Cateran trail runs past Dalmunzie and is a serious long distance trail. 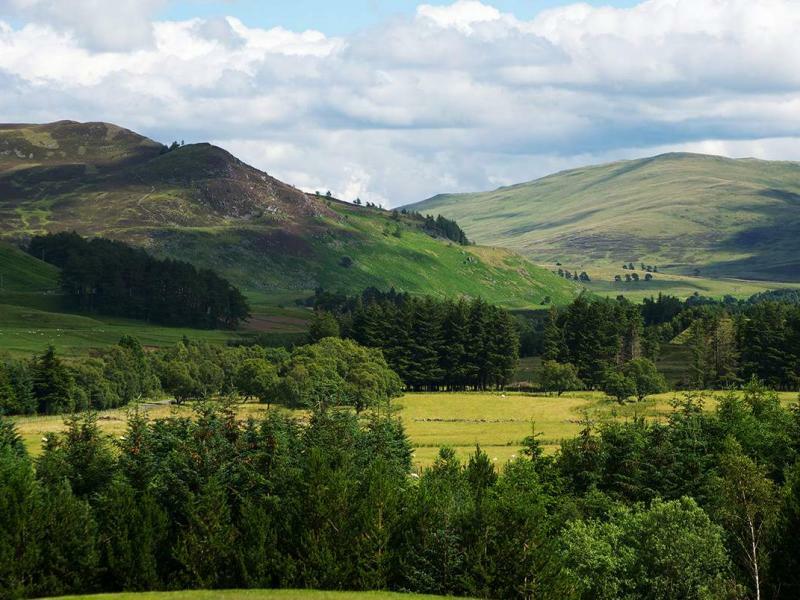 During July and August our neighbour, the Glenshee Ski Centre chairlift, takes walkers and climbers quickly to the start of a number of spectaular walks. Dalmunzie offers the chance to see a wide range wildlife; for example, deer, grouse, ptarmigan, eagles and hares. For more information about spotting wildlife, please contact the estate.